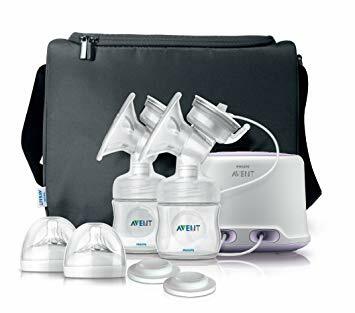 Brand new Philips Avent double electric breast pump. Comes with all accessories and packaging/box. Used once to ensure that it was working, but selling as I never ended up using it. Whatsapp 61034773 for more details.